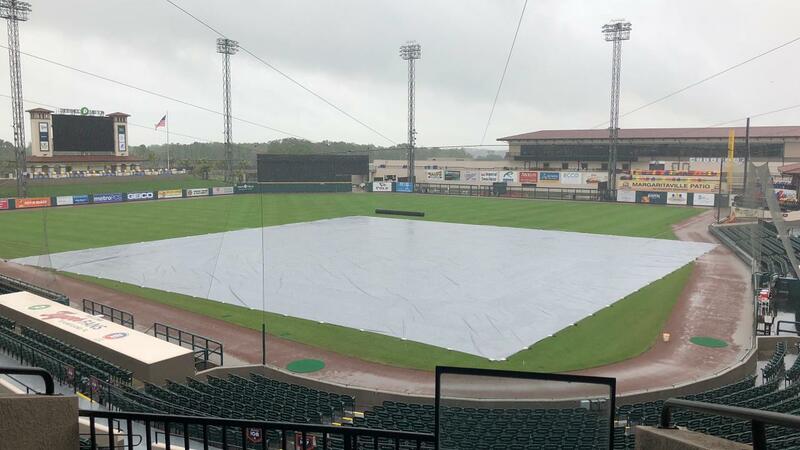 Lakeland, FL - Today's scheduled Florida State League doubleheader against the St. Lucie Mets at Publix Field at Joker Marchant Stadium has been cancelled due to inclement weather. The games will not be made-up as the two teams already have a doubleheader scheduled for Thursday, August 30 and the two teams do not play against each other the remainder of the season. All paid tickets may be exchanged for any 2018 Flying Tigers regular season home game. Complimentary tickets may not be exchanged. While paid tickets are good for admission to any regular season game, they are not valid for any promotion. Participation for all-you-can-eat requires the purchase of an all-you-can-eat ticket.